Burro's Tail (Sedum morganianum) - Buy It Now! Burro's Tail (Sedum morganianum): to 3', A trailing house plant with succulent leaves. Also called donkey tail or horse tail, its long stems carry cylindrical, fleshy leaves that are pointed on the end. The leaves are just under an inch long and less than a half inch wide. 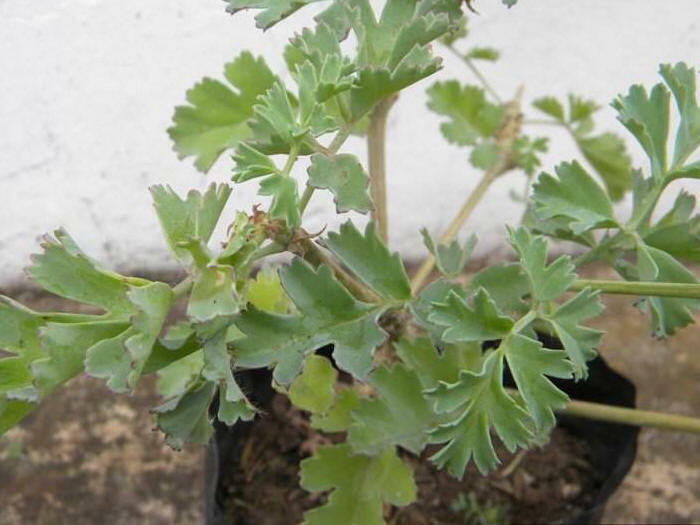 The leaves are held closely together on the stem and overlap each other. The leaves are pale green and covered with a whitish coating, called "bloom." It's an ideal candidate for a hanging pot. A live plant in a 3" pot - $10 each or 3 for $28.50 - You save $1.5s0! Also available in a 6" hanging pot - $18 each or 3 for $51.30 - You save $2.70!